This week we have two stories about ransomware, including one which spreads over your RDP port, and one which makes you get a high score before you get your files back. 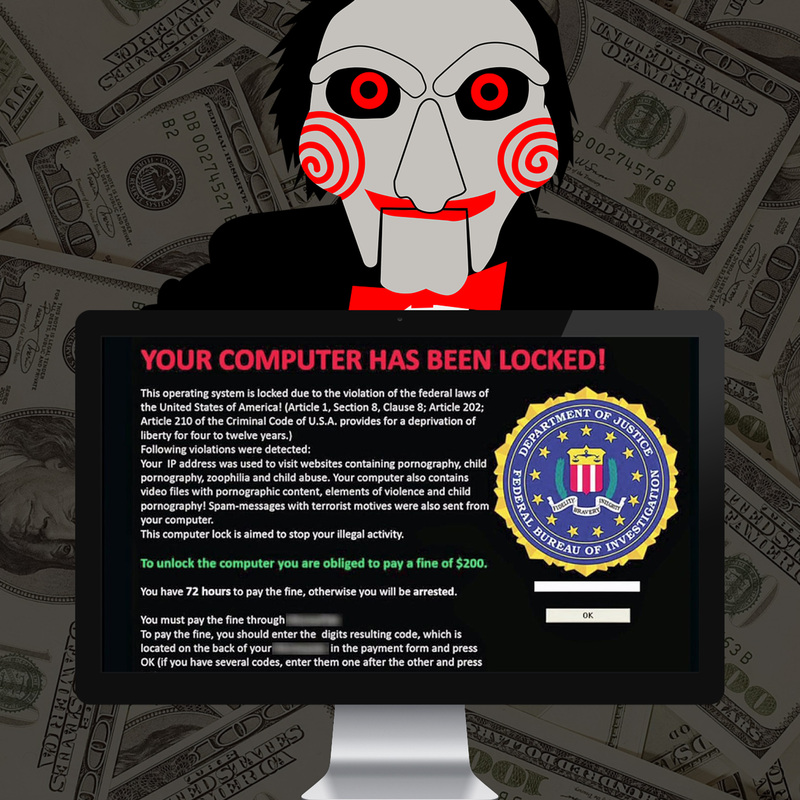 This week we have a couple new stories about ransomware, including an increase in the spread of ransomware through randomly targeted ports such as your RDP port, as well as a story about Rensenware, a new type of ransomware which makes you get a high score in a game before you get your files back. We'll also discuss a man who was nearly electrocuted because he fell asleep with his iPhone, Shia LeBouf's latest attempt to win Capture the Flag, and a smart garage door opener maker's not so smart retribution for bad reviews.